Police are appealing for information after a kangaroo was allegedly attached to the back of a vehicle and driven through Goulburn. Officers located the animal at the intersection of Auburn and Montague streets at about 11.40pm on Sunday. Police have been told that the kangaroo was attached to the back of a green Nissan Pulsar and driven through the township of Goulburn before two occupants of the car cut the animal free and drove away. 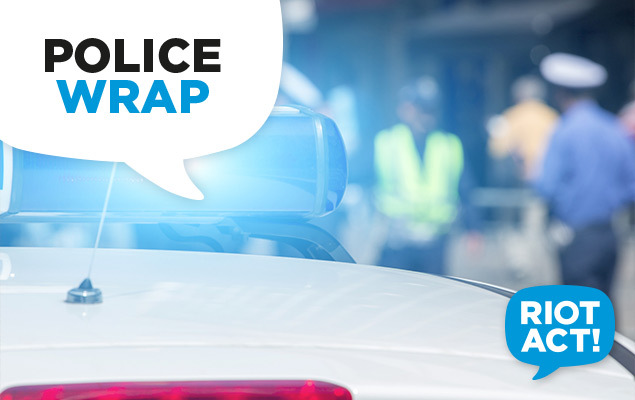 Police from the Hume local area command are working alongside a number of people to determine whether the kangaroo was alive before being attached to the vehicle. Information provided will be treated in strict confidence.